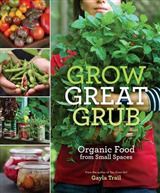 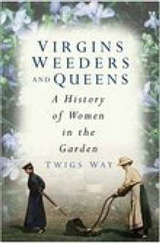 This is the book for gardeners who are enthusiastic but restricted by lack of opportunity, ability or stamina, or for those who want to have an attractive garden but are reluctant to devote time and effort to all the traditional chores and routines. 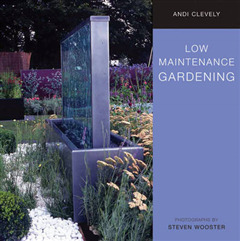 During his long experience as a professional gardener, distinguished garden writer Andi Clevely shows how a combination of intelligent design and a practical approach can reduce the amount of maintenance and intervention needed to keep a garden both beautiful and trouble-free. 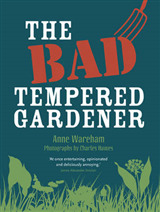 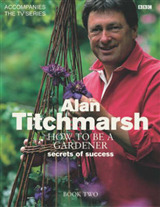 He shows you how to make an honest appraisal of what to include in your garden and how a carefully planned approach to looking after it, and an understanding of the processes involved, will help you avoid unnecessary work and unwelcome demands for attention.